Charles Bentley & Son has swept up the competition after doubling its manufacturing output in two years. For the first time, the Loughborough-based brushware manufacturer has made more than two million brooms within 12 months, thanks to an investment in new equipment. The company invested £400,000 in a state-of-the-art brush filling machine in 2015 and has spent two years increasing efficiency within its production line in order to increase capacity by a third. In 2014, prior to the installation of the new equipment, Charles Bentley & Son produced 1.4 million brooms per annum, compared to 2.02 million in 2017 - an increase of 29%. When compared to its production quantity in 2007, when it produced 599,734 brooms, the company has increased production by 70% in 10 years. 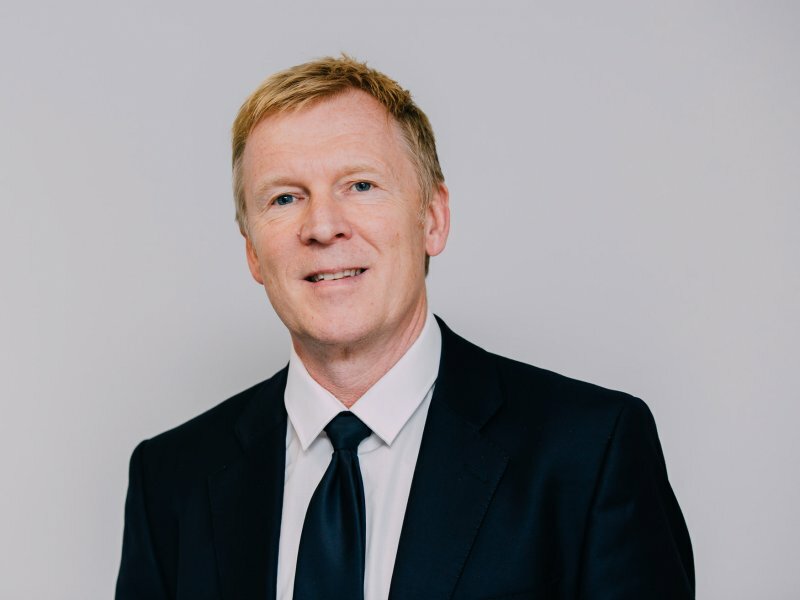 Charles Bentley, Managing Director at Charles Bentley & Son, comments: “This is a significant achievement and is thanks to our improved output over the last two years. 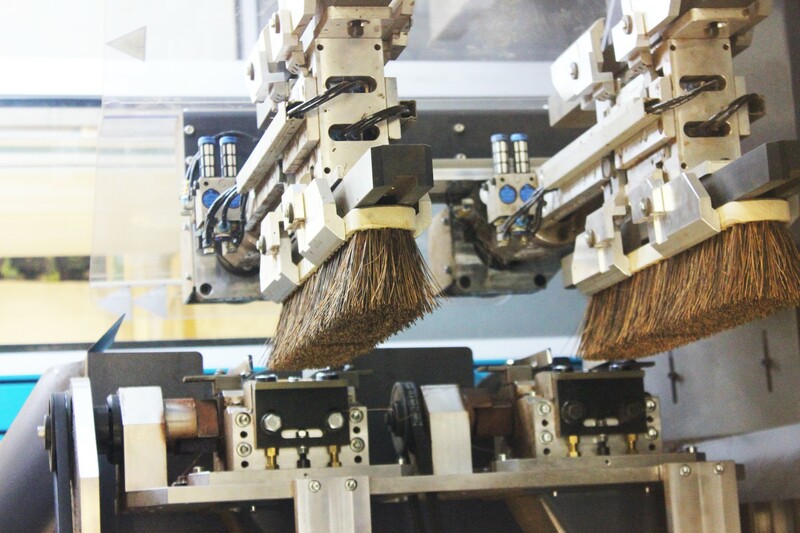 The investment in a new brush filling machine has allowed us to increase production to 1,200 brush tufts per minute across our wooden brushware lines. “This advanced equipment and our efforts to improve efficiency across the whole of our production line has helped us reach this milestone of manufacturing two million brooms in a year for the first time. However, we will continue to concentrate our efforts on increasing production quantities, without compromising on quality. 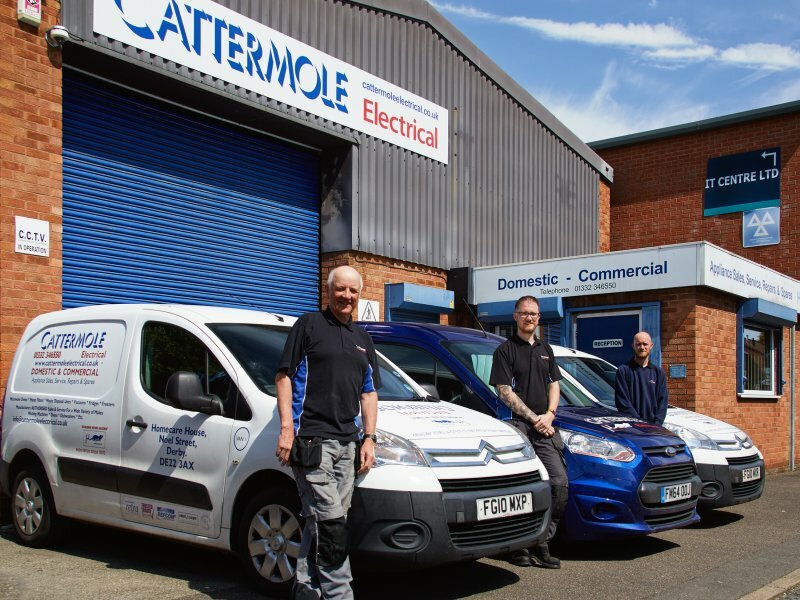 Charles Bentley & Son Ltd is a Loughborough business. Formed in 1860, the company is still owned by the original Bentley family and originally started out providing brushes for Victorian chimney sweeps. 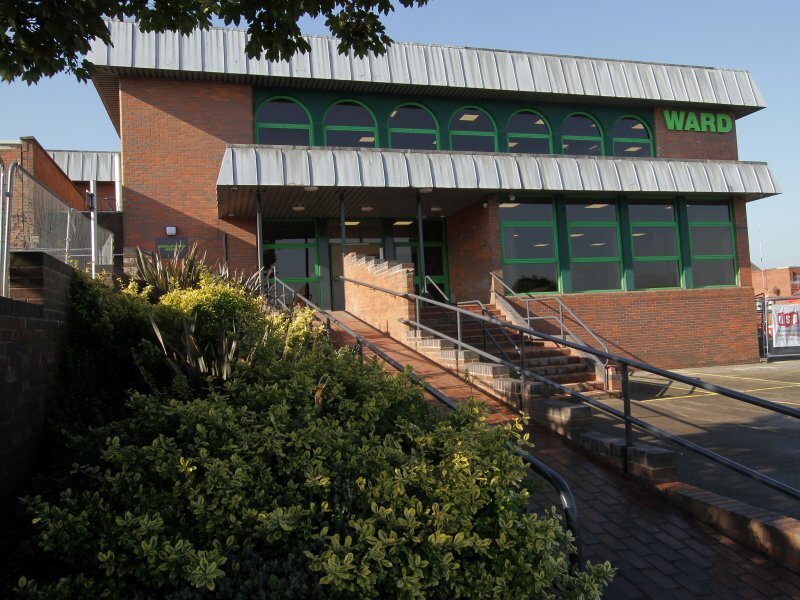 It is now a multi-million pound operation, with specialisms in the industrial cleaning, household and gardening sectors. For more information on Charles Bentley & Son at www.charlesbentley.com.